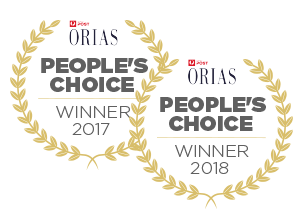 Powerful performance for your home. 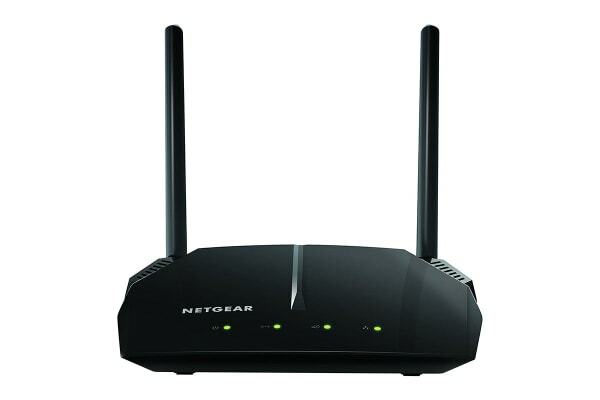 Improve your Wi-Fi speed and reliability with the NETGEAR AC1750 Dual Band Wi-Fi Gigabit Router, delivering speeds up to 1750Mbps. 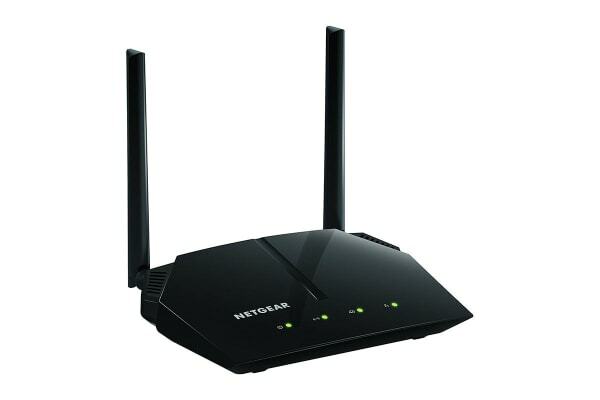 With powerful antennas and Beamforming+, the NETGEAR AC1750 Dual Band Wi-Fi Gigabit Router offers the range and performance you need for large homes. Connect devices like Smart TVs and game consoles to the ultra-fast Gigabit Ethernet ports or connect a USB hard drive to one of two USB ports to create networked storage. It has everything you need for a fast connected home. 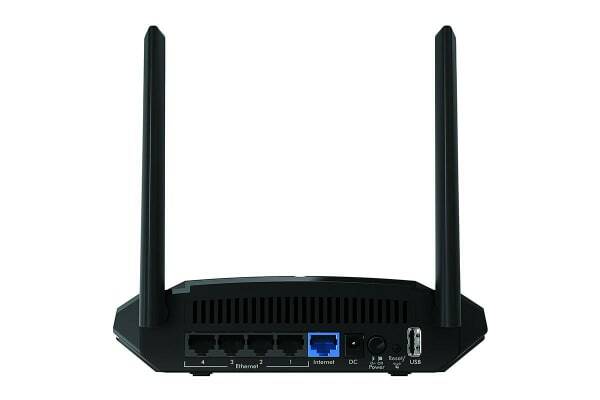 Next generation 11ac Wi-Fi with dual band technology provides whole home coverage with Gigabit wired and wireless connections. Homes come in all shapes and sizes and with powerful amplifiers and antennas; the AC1750 Smart Wi-Fi Router provides Wi-Fi coverage no matter where you connect in your home. There’s nothing more frustrating than lost connections! With NETGEAR’s advanced features and best-in-class technology, you’ll reduce interference and enjoy more reliable Wi-Fi connectivity. Start enjoying your new Wi-Fi router faster than ever. NETGEAR makes sure installation and management is simple and easy, so you can connect quickly and stay that way. Maintain high security across your network to help ensure your privacy and family is safe while online. 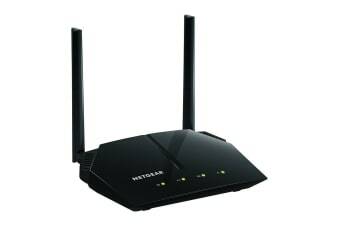 Whether it’s preventing phishing or just limiting access for kids and guests, NETGEAR has you covered. 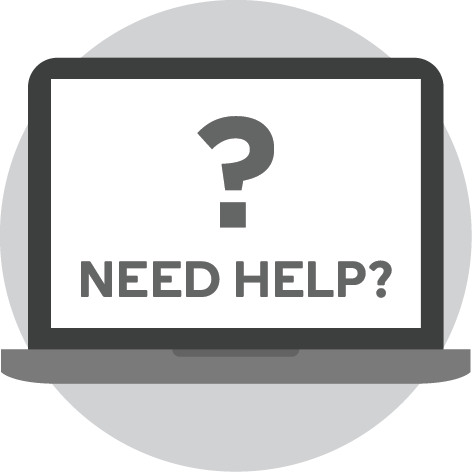 Microsoft Windows 7, 8, 10, Vista, XP, 2000, Mac OS, UNIX or Linux, Microsoft Internet Explorer 5.0, Firefox 2.0, Safari 1.4, or Google Chrome 11.0 browsers or higher.